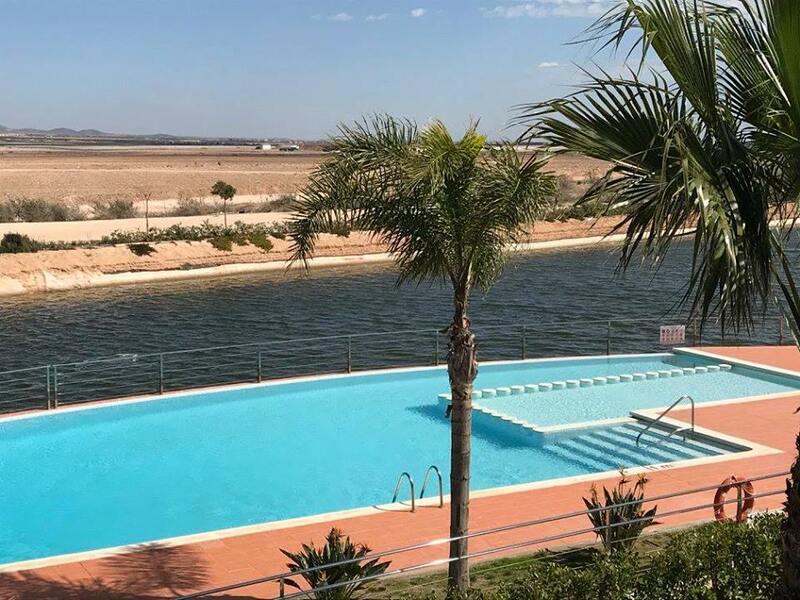 La Isla is an island surrounded by lakes at the Condado de Alhama golf resort and you are being given the chance to win a 3 night stay in a privately owned apartment. Owners of the spacious well appointed apartment, which sleeps six, are running the competition via their Facebook page where they advertise the holiday rental as Apartment in the Spanish sunshine at the Alhama Signature Golf Course. The apartment has air conditioning in all rooms and benefits from a private patio area. Free wifi access and TV is included and you will even have use of a dedicated parking space allocated, so you will have absolutely no worries about where to leave your car when you arrive! Because La Isla is a private island separate from the main golf resort your security and privacy is assured. Despite this you will have access to all the site facilities including pools and an outside gym. 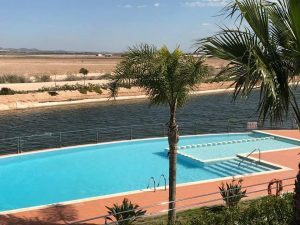 All amenities are a just short walk away where you will find many bars, restaurants, cafes and a supermarket to ensure you have everything you need for a fantastic short break to Condado de Alhama in the beautiful region of Murcia. 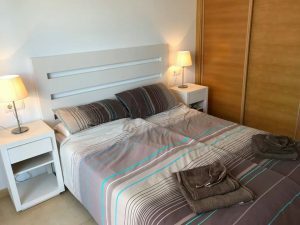 For your chance to WIN a stay in this apartment you are asked to Like and Share the owners Facebook page and leave a comment to say who you would bring with you. Easy! Head over to Apartment in the Spanish sunshine at the Alhama Signature Golf Course to enter and take your chance to win. The competition will close on Tuesday 3rd April after Easter Bank Holiday weekend and the winner will be drawn at random from all entries received. Por favor…can you give our website a mention when responding to this promotion – we really appreciate it! If you would like to support oncondado.com then a link from your website or social media to ours would be appreciated. an image banner on the side bar linking to your website or page. a full page rental property listing with images, description and links. View an Example. Contact oncondado@outlook.com for more info. Many thanks!